A few years ago, we watched, with bemusement, apparently tell-tale gestures – tapping shoes on the floor to make sure it wasn’t a knock-off, or running fingers over fabrics to ‘feel’ the quality of a garment. I realized then that the only way to truly understand shoppers’ tactical approach to buying, was to see it in action. In those days, we used the various research methodologies in a fairly pragmatic way. It was only when we started using actual customers in an immersion study, that my eyes opened to the true potential of tried-and-tested methodologies, when you approach it differently. Mystery shopping is a case in point. Its roots lie in the need to track service standards product related performance or even price comparisons . This process is typically quantitative with very structured data collection, and usually takes place in an in-store environment. Mystery shoppers are the eyes and ears in the stores and their feedback sheds lights on standards and light the way for training programme design. (This has been an easy way for people to make money, which means that a mystery shopper is unfortunately not necessarily well-trained for the task.) This multi-billion-dollar industry has also developed numerous tools to streamline mystery shopping projects for clients, e.g. apps providing fast research feedback, especially for quantitative data (e.g. online surveys after a shopping experience). This is exactly what was done with “mystery shopping” in customer experience – a few other elements are added to this ‘shopping basket’. Firstly, the “shopping” experience is a very subjective journey by design and secondly, it is not restricted to in-store experiences. The reality TV-series Undercover Boss is an easy way to visualise the CX mystery shopping process for a better understanding of how mystery shopping can be reshaped for a customer experience assessments. Instead of a CEO, researchers assume the role of customers in the channel reviews, by walking in their shoes. The approach includes reviewing customer experience elements with less structured formats to gain insight in the way problems are solved and emotions evoked at the different moments of engagement. The channel review is therefore broader to include in-store experiences, contact center calls, email or web search or queries, web chats. The frame of the channel audits is adapted to customer experience elements throughout the customer touchpoints, including the sensory experience, expectations and needs, moments that matter, effort required to solve a problem and emotional responses. Current customer experience Mystery shopping in the CX context, is used for CX audits. The channel reviews give clients a clear picture of the current experience and identify gaps and opportunities for improvement. Clients usually aim to fix what is broken or to design for differentiation. 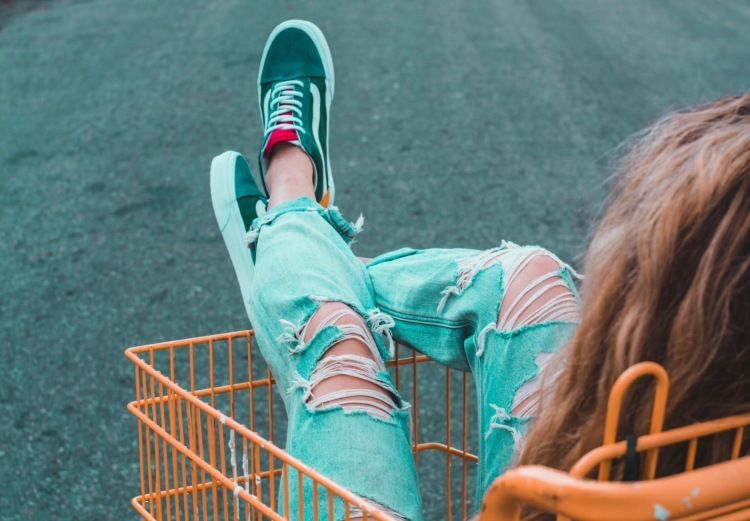 Market intelligence Mystery shopping provides the opportunity to compare experiences with different brands and to gain insight how a brand stack up against other brand experiences. Canvas for design Customer journey assessments inform and augment the journey mapping process with actual shoppers’ experiences. Journey mapping is often done internally, without the actual customer experience to guide the design process. Struggling with empathy, the ability to visualise the moments from a customer’s perspective challenges the design process. The insights from the mystery CX shopping help teams to fill in the gaps from a customer’s perspective.